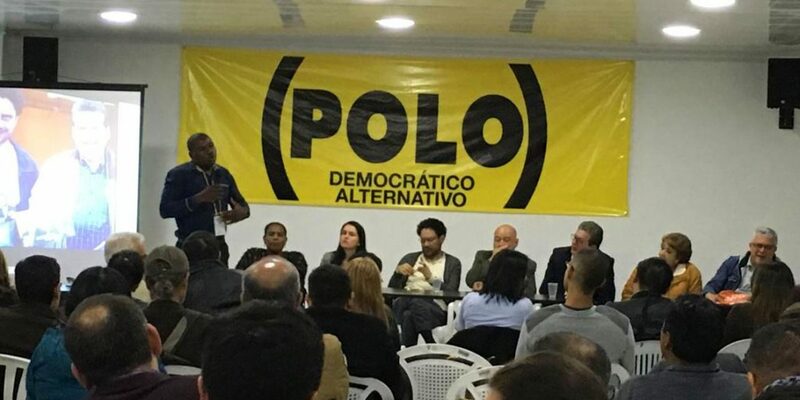 The Alternative Democratic Pole (Polo Democratico Alternativo / PDA) party is Colombia’s primary left-wing opposition party. The social-democratic party was formed in December 2005 from the alliance of two political parties: the Independent Democratic Pole (PDI) and the Democratic Alternative (AD). These forerunners to the PDA were coalitions initially composed of disparate leftist groups. The PDI included within its coalition the Popular National Alliance (ANAPO), the Colombian Communist Party (PCC), and survivors of the Patriotic Union (UP) party, while the AD counted among its supporters the Independent and Revolutionary Worker’s Movement (MOIR), the Social and Political Front (FSP), and the Indigenous Authorities of Colombia (AIC), among others. Many of these groups were populated by former members of the M-19 guerrilla movement who demobilized in 1991 to achieve their progressive policy proposals through the political process and not through war. The initial cooperation between these factions was in the form of support for left-wing candidate and former union leader Luis Eduardo Garzon in the 2002 presidential elections. Although Garzon didn’t win the election, his third place finish augmented the national profile of the left. The PDI and AD finally joined to form the PDA in 2005, after a wave of political polarization between those who supported the government of former President Alvaro Uribe and those who didn’t swept the nation. In response, the PDI and AD formed the PDA in an effort to consolidate the Colombian left. The consolidation culminated in the candidacy of Carlos Gaviria for president in 2006. The late Gaviria, a former Constitutional Court justice, finished in second place with 22% of the vote, the largest percentage of the vote every received by a left-wing candidate in Colombian history. The 2006 congressional elections also saw the PDA win 10 seats in the senate and eight in the house of representatives, electoral success that greatly increased the influence of the PDA’s opposition in congress. With a relatively large bloc within congress, they were the main opposition to the legislative agenda of then-President Alvaro Uribe. As they were still a minority, though, their attempts to block such initiatives were largely unsuccessful. Some party senators such as Jorge Enrique Robledo and Gustavo Petro were able to gain national notoriety by exposing major corruption scandals by the Uribe administration, including the illegal wiretapping of the opposition, the killing of civilians to inflate combat kills by the army, and the extensive links that existed between dozens of coalition congressmen and paramilitary organization AUC. They heavily denounced and criticized those involved with the scandal, becoming a moral focal point in congress as they were free of paramilitary influence themselves. The PDA did not see widespread electoral success across Colombia in 2007, but they did make major gains in the important political environment of the capital Bogota. Samuel Moreno Rojas, the grandson of former Colombian dictator General Gustavo Rojas, won the mayoral election in Bogota with the most votes in the electoral history of the city. The party also won a large number of seats in legislative and administrative bodies around the city, cementing their political power in the country’s capital. Despite his initial popularity and his party’s influence in the Bogota political landscape, the Rojas administration was met with criticism for its ineffectiveness. The problems facing Rojas came to a head in 2010 when the media revealed that Rojas was involved in a major kickback scandal. The scandal subsequently sent him and his brother, a senator for the PDA, to jail. Towards the end of 2008, dissidence within the ranks of the PDA began to surface. 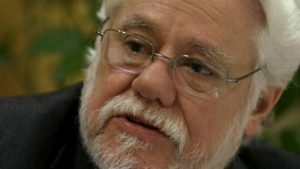 The friction was mainly between the moderate faction of the party, led by ex-presidential candidate Garzon and senator Gustavo Petro, and the more radical wing, led by Carlos Gaviria. The two groups disagreed on the proper stance with regard to the Uribe administration and on the best strategies to oppose the Uribe administration’s legislative agenda. 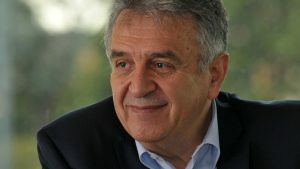 These disagreements resulted in Garzon’s switch to the more centrist Green Alliance party and Petro’s decision to pursue the PDA nomination for the impending 2010 presidential elections. In a victory that surprised many, Petro won the presidential nomination of the PDA over Gaviria. In the general election’s first round, though, Petro disappointingly finished fourth. The PDA also lost influence in congress, winning only eight seats in the senate and four seats in the house of representatives. These losses seemed to engender a post-electoral crisis of direction within the party, with Petro cooperating unilaterally with president-elect Juan Manuel Santos while also fighting with politician Clara Lopez for the presidency of the party. Additionally, the PDA expelled various factions from the coalition including the PCC and the descendants of the now-defunct FSP. This fracturing, combined with the damage done by the Moreno corruption scandal, further reduced the PDA’s influence in the national political process. 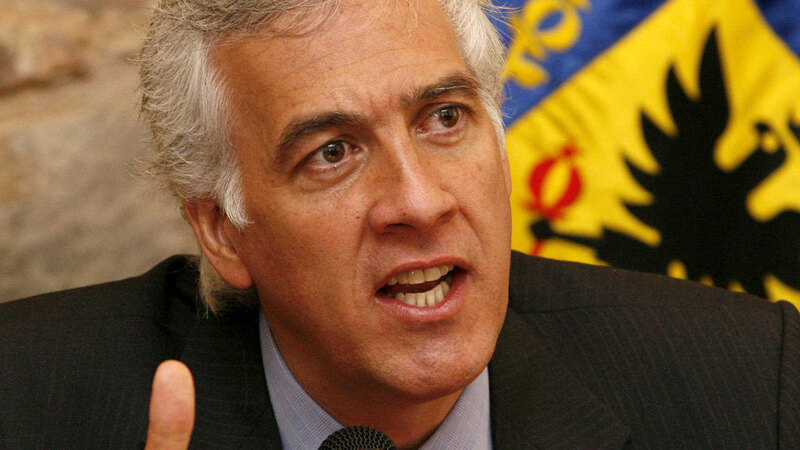 Petro, who was aspiring to succeed Moreno, removed himself from the party and successfully ran for Mayor of Bogota in 2011 with the support of his newly formed Progressives’ party. Recent years have seen some recovery of PDA prominence in congress, but not nearly the same influence they enjoyed at the height of their success between 2006 and 2010. They currently continue to oppose the Santos administration and have fairly successfully rallied leftist forces around that opposition. In 2014, the party nominated Clara Lopez as the presidential candidate, but again finished fourth in voting with 15.23% of the vote. Lopez was expelled from the party after accepting to become Labor Minister in the cabinet of President Juan Manuel Santos. The 2018 elections saw a number of leftist parties vie for the progressive vote. Despite the growing competition on the left, the PDA was able to maintain its five seats in the Senate and went from one to two in the House of Representatives.